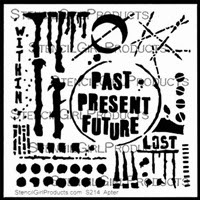 Welcome to my inspiration with using Craft Attitude and StencilGirl stencils. 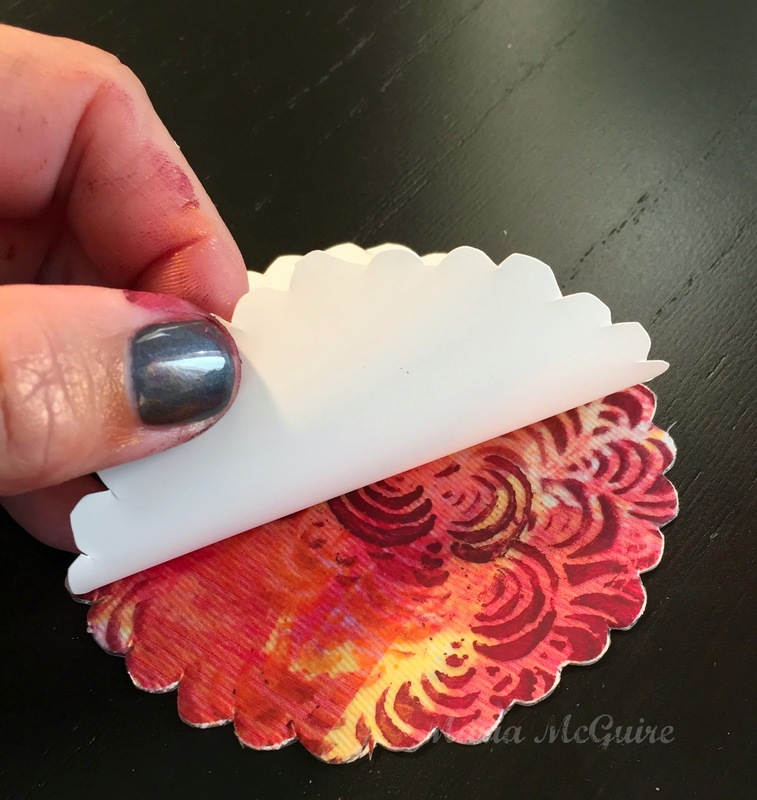 I had never used Craft Attitude before so I was excited to try it and then use it with stencils. 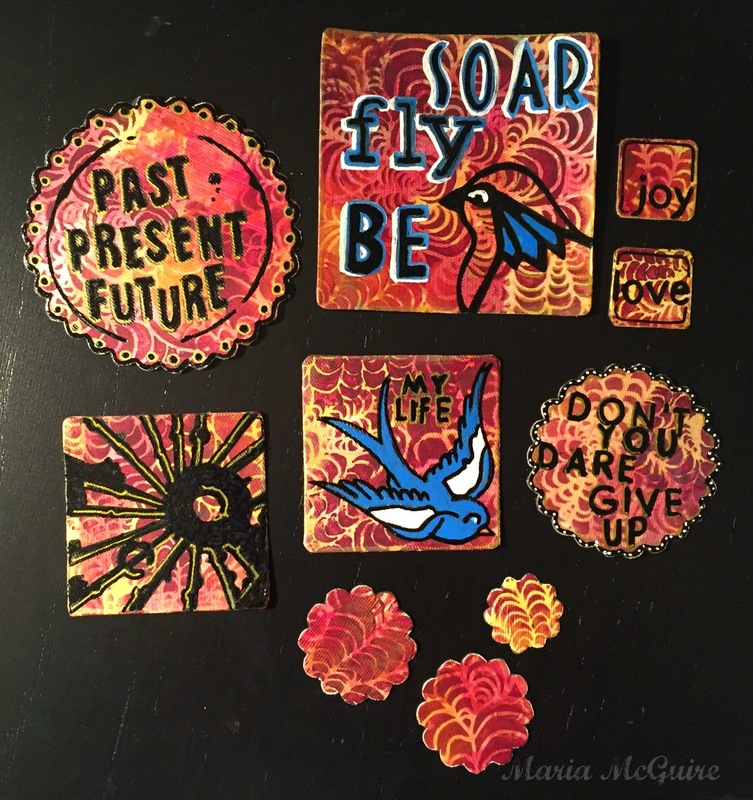 I started by using one of Carolyn Dube's "Spark of Art-spriation" that she gives her newsletter subscribers every month to download. I thought it would give me the perfect base layer of color to play with. 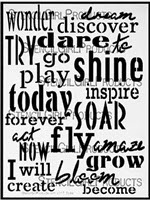 A BIG thank you to Carolyn for her Spark AND for giving me some inspiration at the perfect time for this project! I also went into my scrapbooking stash and pulled out some canvas embellishments Carolyn and I had bought on a trip a few years ago and I had been hoarding. I believe they are from Technique Tuesday. 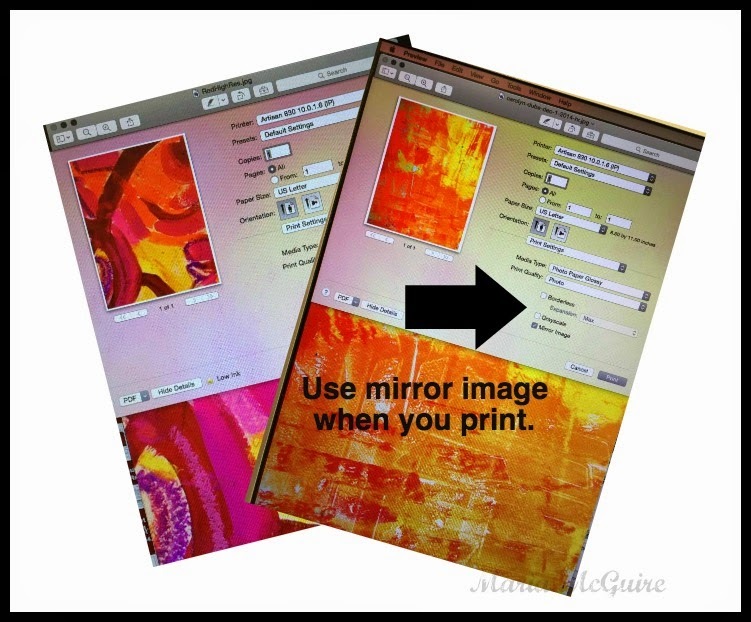 I used the directions that came along with the Craft Attitude which told me to print using the mirror image. This is especially important if you have text. I didn't but still did it this way. 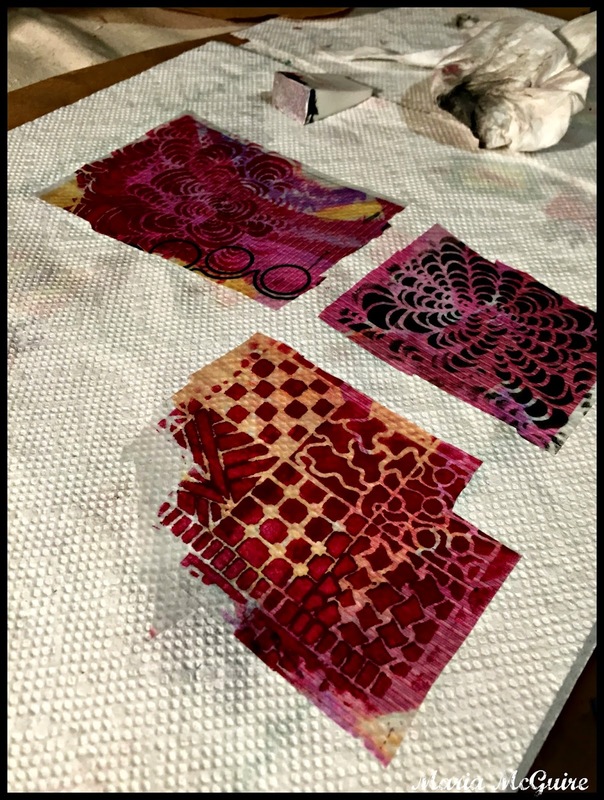 After my images were printed on the Craft Attitude I went to work right over the printed film with 2 of my stencil designs from StencilGirl Doodle It Tornado Bloom and Doodle It Tornado Flowers using acrylic paint. After I was done with the paint I added glue stick to the entire page. This was one of the adhesive suggestions on the instructions. It goes right over the printed/painted design. After I put the glue stick down I cut apart my canvas pieces, leaving the backing on them. I stuck the correct (top) side of the canvas down on the glue stick. Then time for some cutting around each of the shapes. I still left the canvas backing in place as it is self-adhesive. I then took off the paper backing carrier from the Craft Attitude. As you can see in the photo above the cool texture of the canvas came through on the surface giving a great texture. Here is a look at all the pieces after I was done cutting them out. I still kept the backing on the canvas. This way I can be ready whenever I want to stick them down in a project. Now came the really fun part for me.....the details. 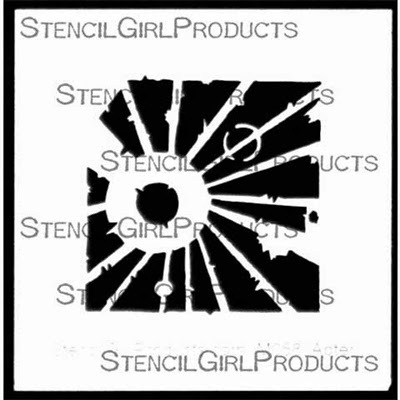 I used a variety of StencilGirl stencils (you can see them all listed below) and started to embellish the pieces. Here is a look at them. At this point, I could have gone on forever. The Craft Attitude took the pens and perfectly! This is a peek of one of the pieces that I pulled back the backing on the canvas from. As you can see, now I have thin pieces of canvas already embellished and ready to use in my projects. 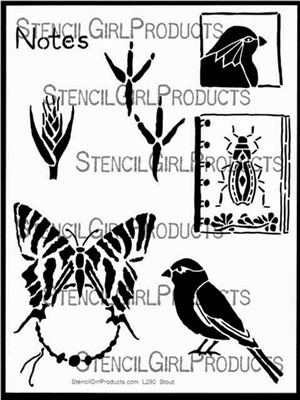 and another fun thing....I had some scraps of the Craft Attitude on my desk that I had tried some other stencils on and some doodling. I stuck them to a paper towel that was sitting on my desk and VERY COOL! I kept these to use on a future piece too! 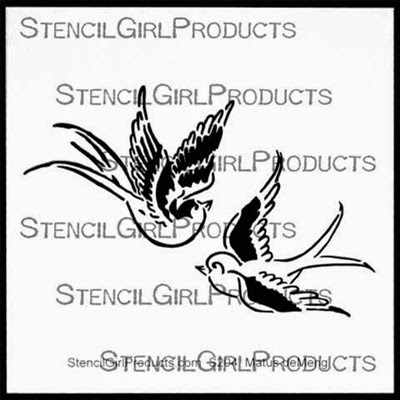 I'm always looking for new ways to use stencils and this was a great addition to my list. Make sure you also visit Gwen and Carolyn today to see what they made!!!! I love seeing Craft Attitude used! So many applications! 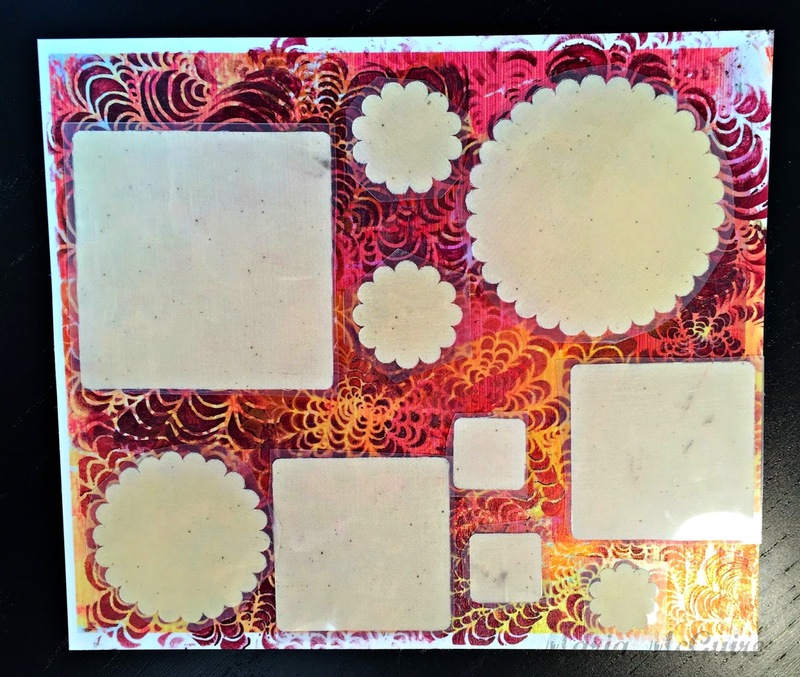 I *love* these and I think I might have some of those little canvas parts too :) Great way to use them and good blending of Carolyn's Spark with stencils on top! I can't stop looking at these! So many details so much magic happening here! Even the scraps on the paper towel are eye candy! I love these patches you made! Really Cool!!!! I love these colors! I have never heard of this product or seen this process. Had to pin this to give the technique a try in the future! These are beautiful! I love how you used the Craft Attitude and built up all those awesome layers... 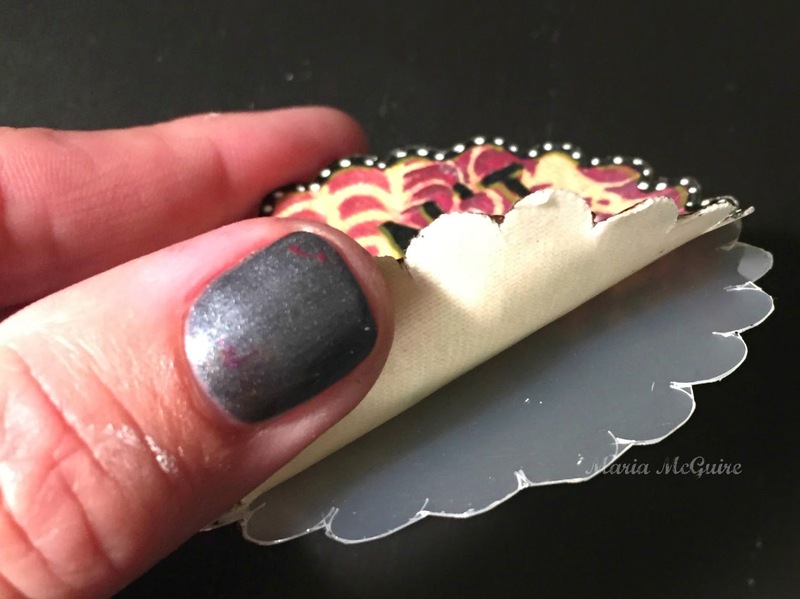 I swear I have that same sheet of scalloped circle canvas stickers somewhere - I'll have to see if I can find it! Thanks for the inspiration! What a fab combination! I love the results. I need to purchase some "craft Attitude." These embellishments are super cool! These are so cool! Now I want to try them. Great ideas! What a neat product. Love the way the texture from the canvas showed thru! darling canvases! 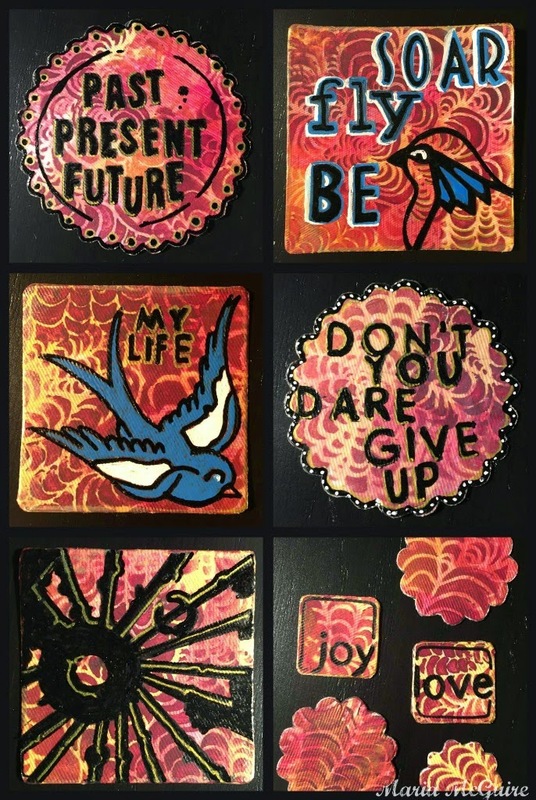 I love how you all are finding so many ways to use the Craft Attitude sheets, AND all those fab stencils-thanks for sharing! Clever! I SO need to find some Craft Attitude...it has so many uses. 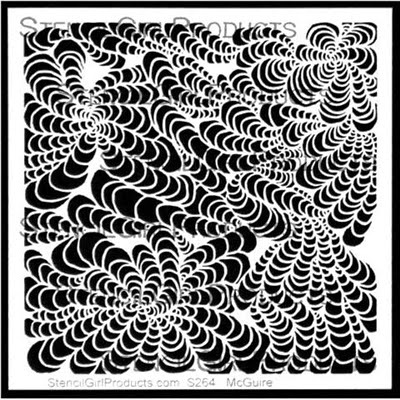 I have some sticky backed canvas and I can just picture using it with this technique for spines for my hand made journals! This is so creative. Love how you stenciled over, or rather under, the design. Gorgeous. 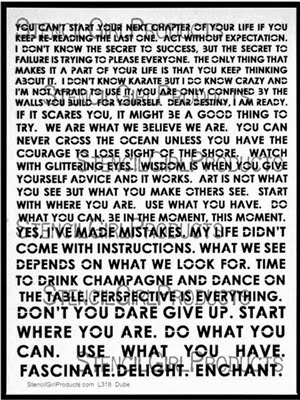 I think I am in love with every stencil you used. You really created some really beautiful little canvases too! Love this tutorial. I even have some canvas pieces. 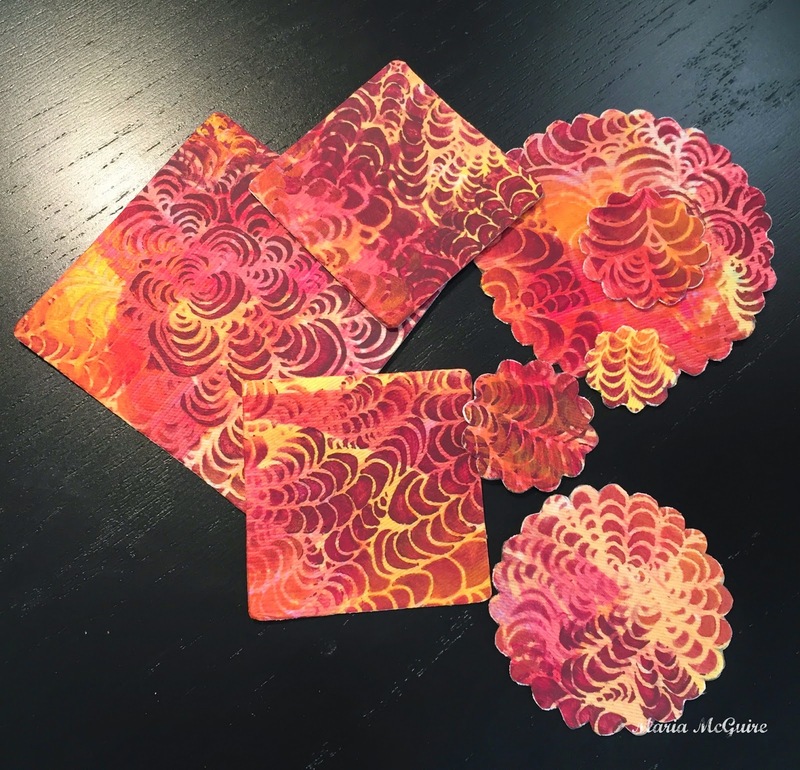 I loce how you stenciled and the colors you used. Thanks! What a fabulous project, Maria! Love all the layers, and now you have all those fabulous embellishments! What a cool idea! Love it! These are so cool. Gotta try this . Thanks so much. I love the result, is so amazing!!! This is fabulous. Need to get some Craft Attitude fast! 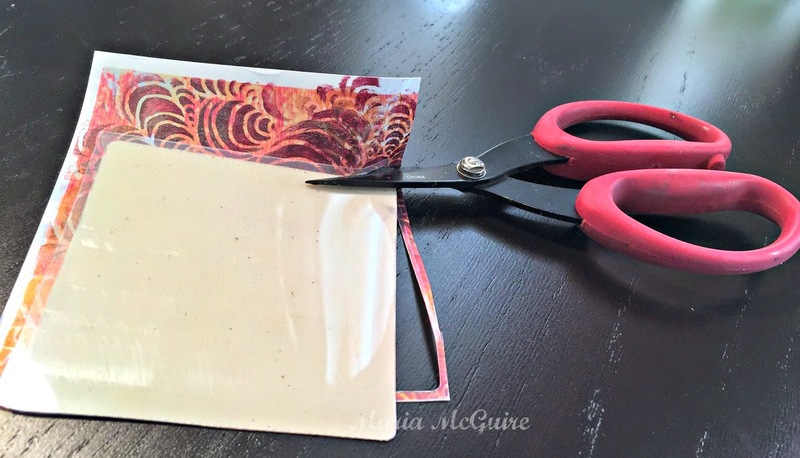 Love the idea of using it with the canvas. I can see even the colorful scraps making their way into my art journal. Great use of the stencils and Craft Attitude. I am looking forward to trying something similar. 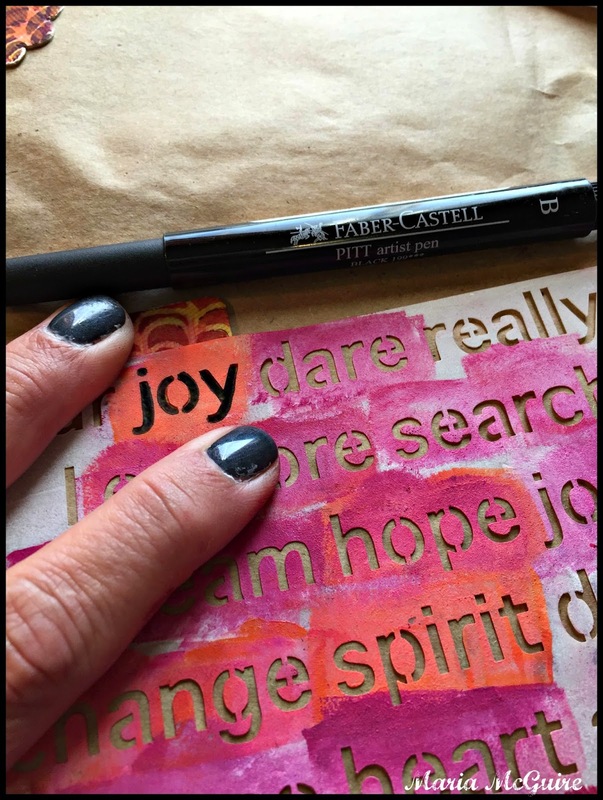 The text over the stenciled paper gives such a rich layered look. Love it! what a great project! I have some of those canvas embellishments too... time to pull them out! so fantastic - very inspiring to learn something new! 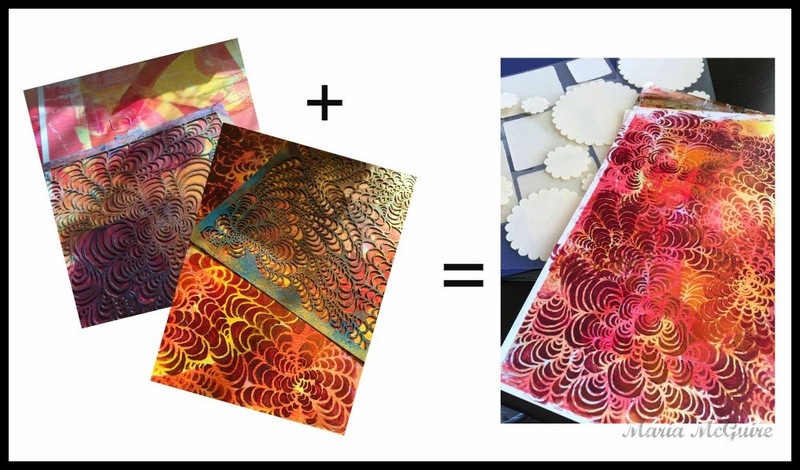 Those tornado stencils are so, so gorgeous! I just wish they came in 9"X12"! Love the different ways of using stencils. What fun - I love your words! Thank you sharing such interesting ideas! My mind is really turning over the possibilities here. I love the idea of this product, Craft attitude, bring it on! So cool!!! 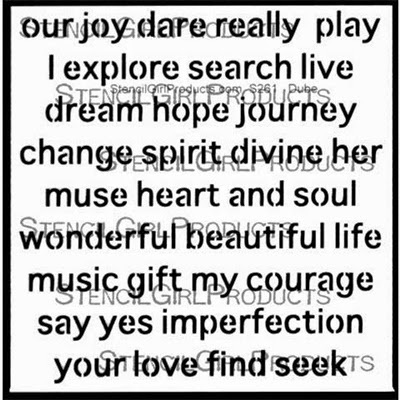 Your pieces are so beautiful! I'm so happy to be learning about Craft Attitude!! Whole new dimension of arting!! :) Thanks for sharing! How much fun are these! 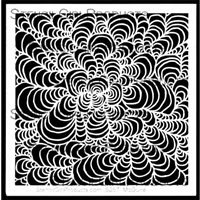 Unique and coloring canvas embelishments. And nice to learn that you can doodled on top of the Craft Attitude with no problem! 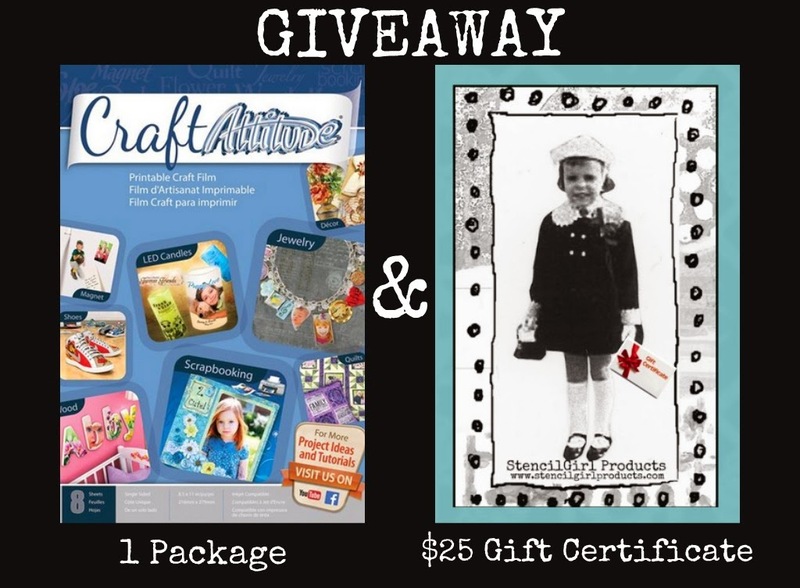 I would love to enter the giveaway as well...I now need some Craft Attitude and stencils to play with! Oh I am sorry I forgot to give you my email address. Never heard of this product before. Looks like you can do a lot with it. 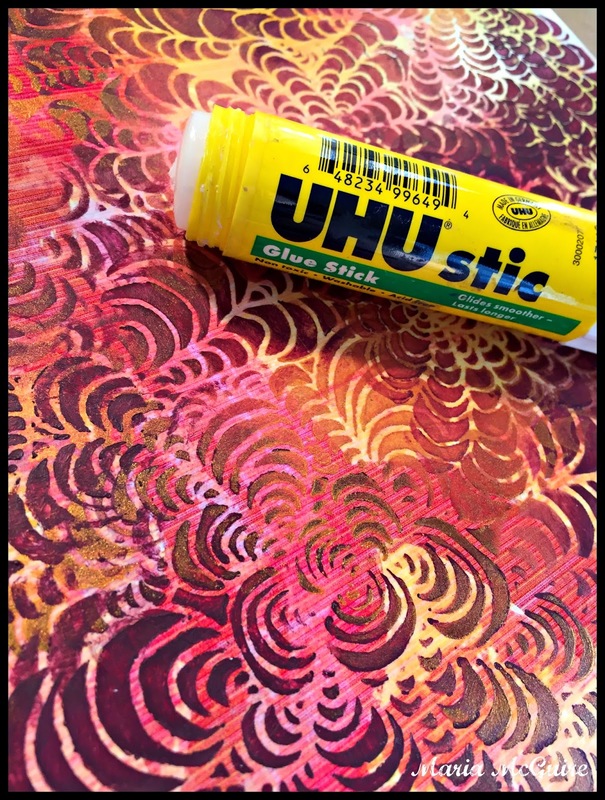 Used with a very interesting stencil makes for a great project. Thanks for sharing.